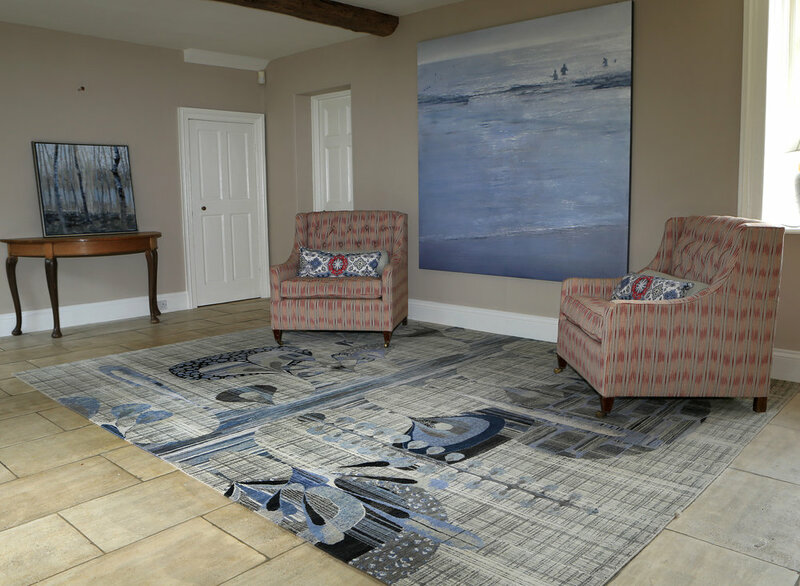 Welcome to The Rug Studio based in Uppingham in Rutland, Acton in London and Holt in Norfolk. Est. 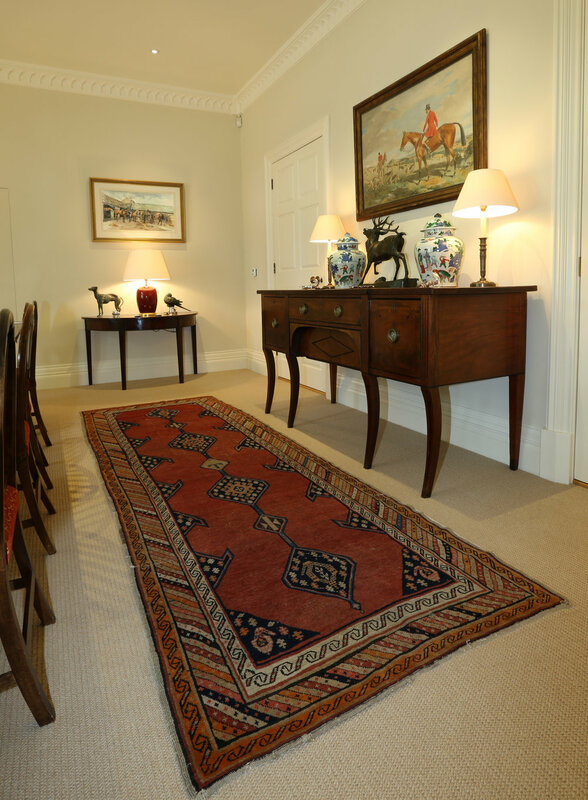 July 2000, The Rug Studio is an expansion of Rachel Bassill Oriental Carpets est. 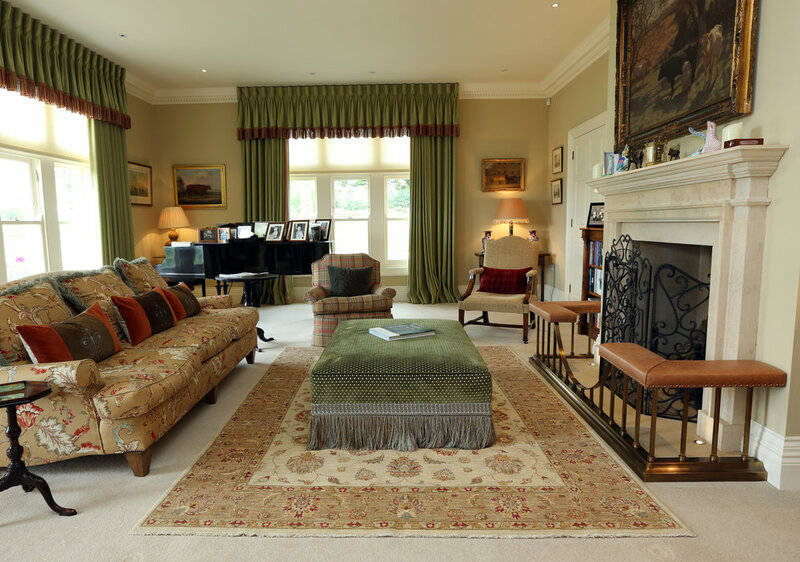 1994 and is now a BIID member and listed on the House and Gardens interior designers database. 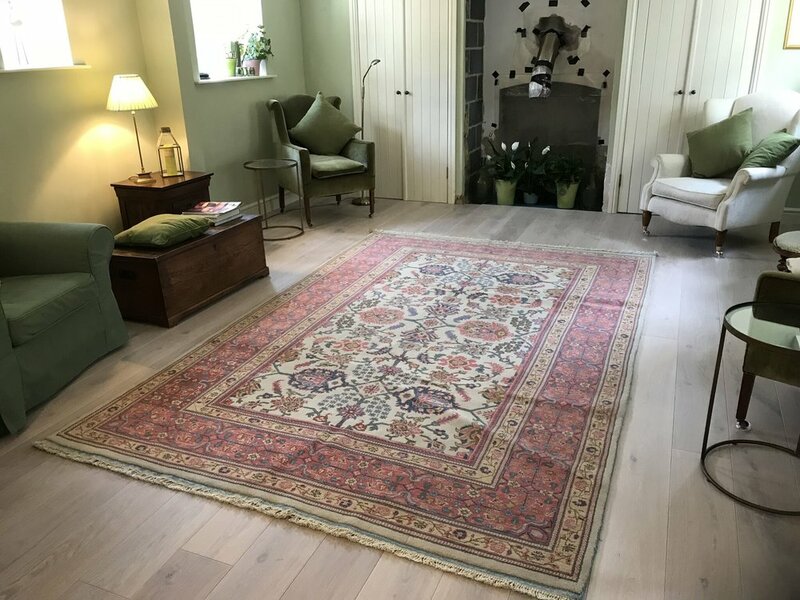 With 25 professional years experience stalling at many of the London Antique and Interior fairs and 30 years purchasing rugs, Rachel’s face is a familiar one within the greater network.